There are quite a few lodging options in the Chestertown area. Two chain hotels are located near town as well as several bed and breakfast establishments. Vacation home rentals area also available in the Chestertown area. Holiday Inn Express Hotel & Suites Chestertown – Located convenient to downtown and Washington College. Free high-speed internet. Complementary buffet breakfast. Fitness center, indoor pool. Book online direct or Call Now: 877-926-0076 for the Best Price Guarantee. Quality Suites Chestertown – Located one mile from historic downtown. Heated indoor pool. Suites with refrigerator, microwave, and coffee maker. Convenient to Washington College. This property was formerly a Comfort Suites. Brampton Bed & Breakfast Inn – Located on 20 wooded acres, just one mile outside of Chestertown, Maryland. 25227 Chestertown Road, Chestertown, MD 21620. TripAdvisor Reviews. 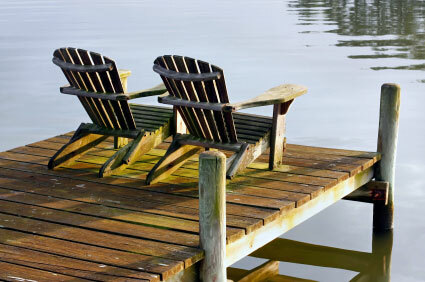 Get away for a while with a vacation home rental. Whether you stay for a weekend or a week these home-away-from homes make a wonderful retreat. Choose a large home with lots of bedrooms and recreation area for a family reunion or gathering with friends or a cozy one bedroom cottage for a romantic weekend escape. Disclosure: BayDreaming.com has affiliate relationships with HomeAway.com and TripAdvisor.com and receives a commission for certain purchases and actions by visitors who click through to those websites.